John Seifert, the chairman of Ogilvy & Mather North America and a 37-year veteran of the agency, is taking over from Miles Young as leader of the network. Seifert will become co-chairman of the network in September, alongside the agency’s global creative chief Tham Khai Meng, who steps up to co-chairman with immediate effect. Both will also retain their current responsibilities. At the same time Paul O’Donnell, the chairman of Ogilvy EMEA, and Paul Heath, the chairman of Ogilvy APAC, are promoted to global executive directors, focusing on re-engineering the agency model and client growth, respectively, while continuing in their existing roles. Young, who joins New College at Oxford University as Warden later this year, becomes non-executive chairman of the network, with a focus on some key clients and territories such as China. 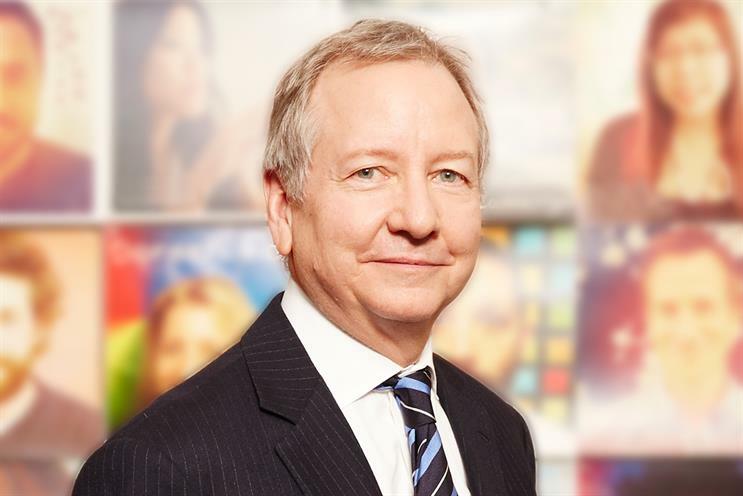 On his chosen successor, Young said: "John Seifert is truly an exemplary Ogilvy citizen. His values and the brand’s values are indistinguishable. And if you talk to his clients you will find a fan club united in admiration of him. I am delighted that John is moving into this new role and I look forward to working with him up to September and beyond." Seifert, who will remain based in New York, said he was "honoured and humbled" to succeed Young. He said: "David Ogilvy has been my hero since I joined the agency as a summer intern in 1979. I am blessed to have colleagues who are my dearest friends, and clients who put so much trust in our work for them. "I want to thank both Miles and Martin [Sorrell] for their confidence in giving me this extraordinary responsibility. I will never take it for granted, and do all I can to live up to what David Ogilvy expected from every leader of this amazing company."